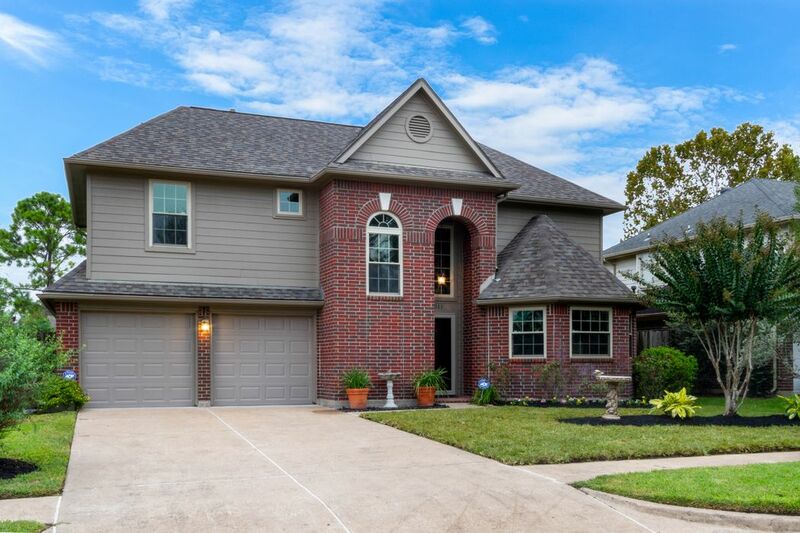 3011 Norwich Street, Pearland, TX 77584 | Martha Turner Sotheby's International Realty, Inc.
Gorgeous 3 bedroom, 2.5 bath home in Pearland. Completely renovated in 2018. 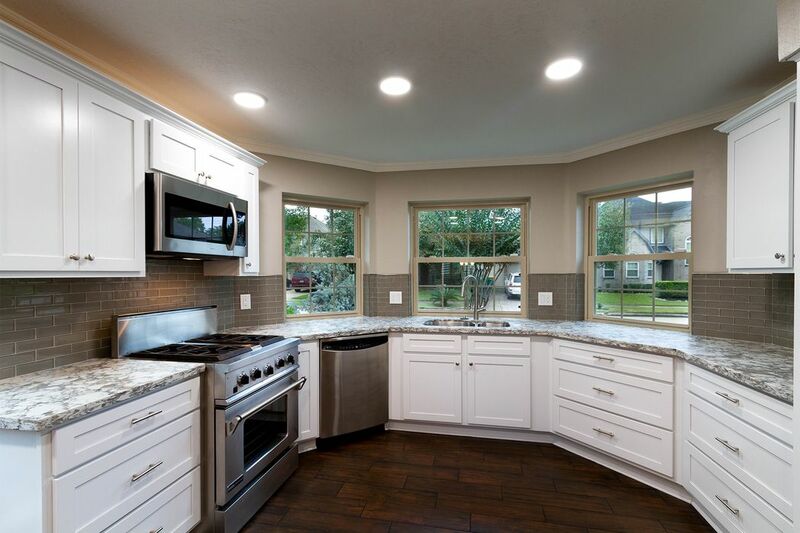 New cabinets, paint, tile flooring, fixtures, updated electrical and plumbing... Rivals new construction! Move in ready! Must see! 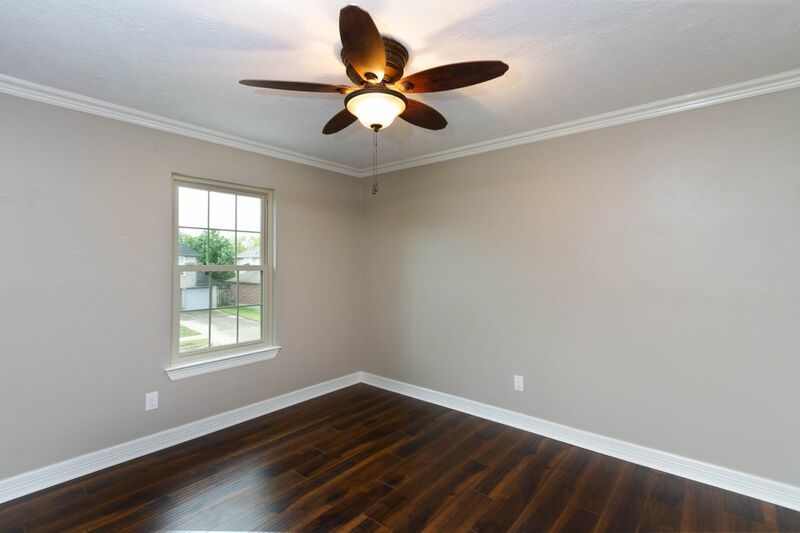 "Like New" home located in Pearland, minutes from downtown Houston and the medical center. Easy access to all major freeways. Fantastic opportunity. Great school district. 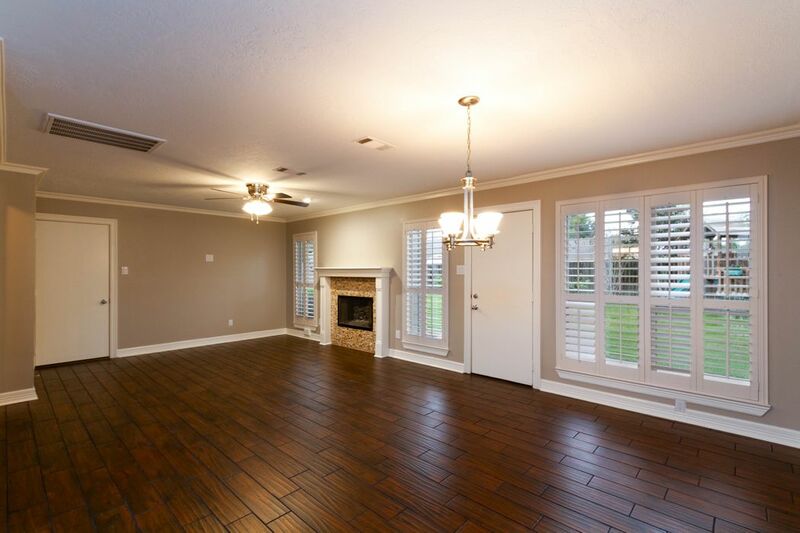 View of living room with new tile flooring. Gas log fireplace with new surround. 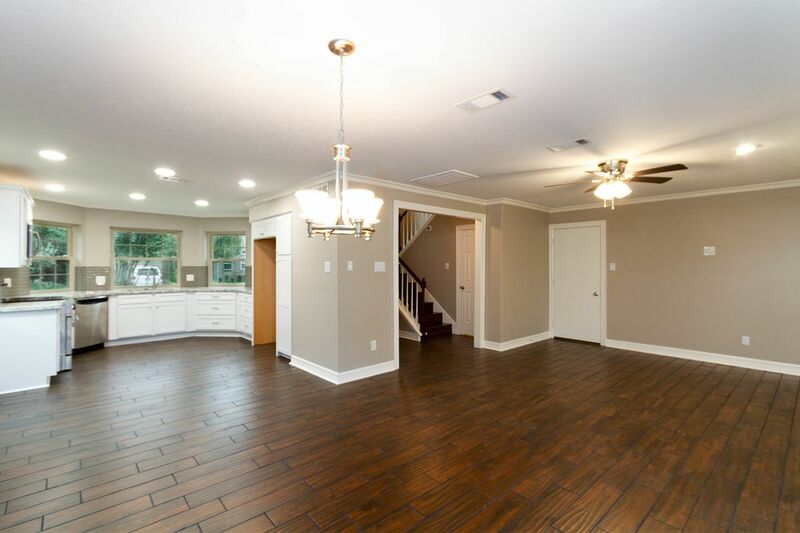 Large living/dining combination with easy access to kitchen. Additional view of living room leading into back yard and garage. View of kitchen from living/dining. Stunning kitchen with brand new quartz countertops, tile backsplash, stainless steel appliances including professional grade Jennaire range. 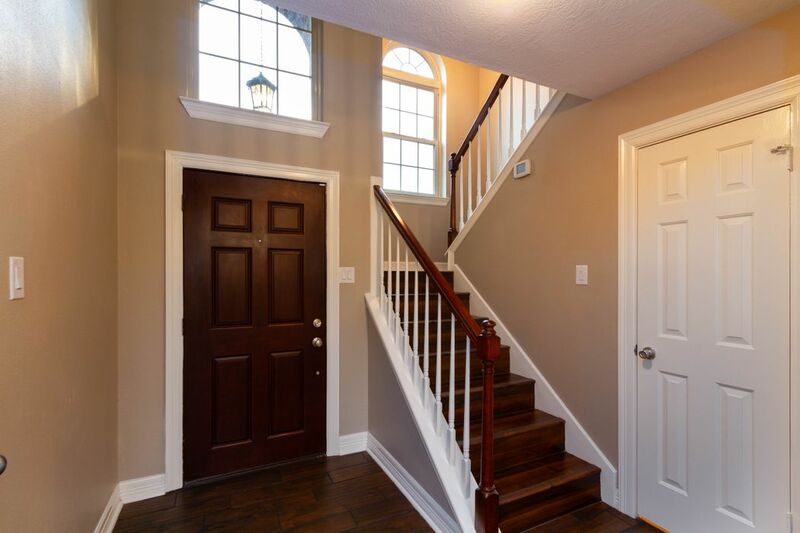 Entry to home and staircase leading to upstairs. Hard floors throughout the upstairs. Powder room is to the right. 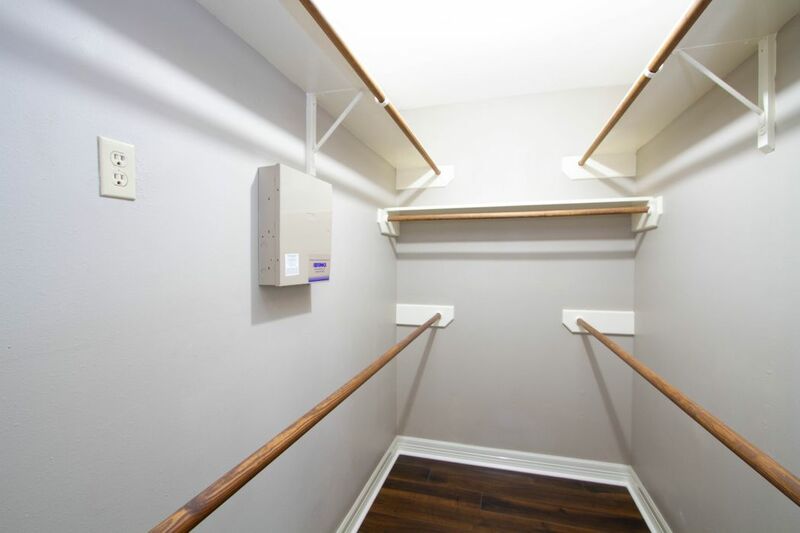 Large office space at top of landing between master and secondary bedrooms. Custom built-ins with glass counter cover, under mount lighting, plenty of storage. 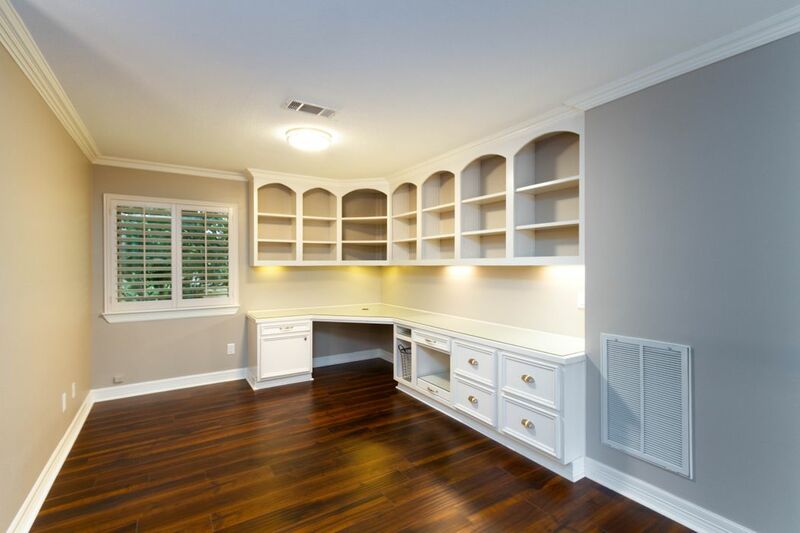 Space is well thought out and designed with a functional home office space in mind. Upstairs landing which is currently set up as an office. This shot leads to secondary bedrooms and bathroom. View from office and landing leading into master bedroom. 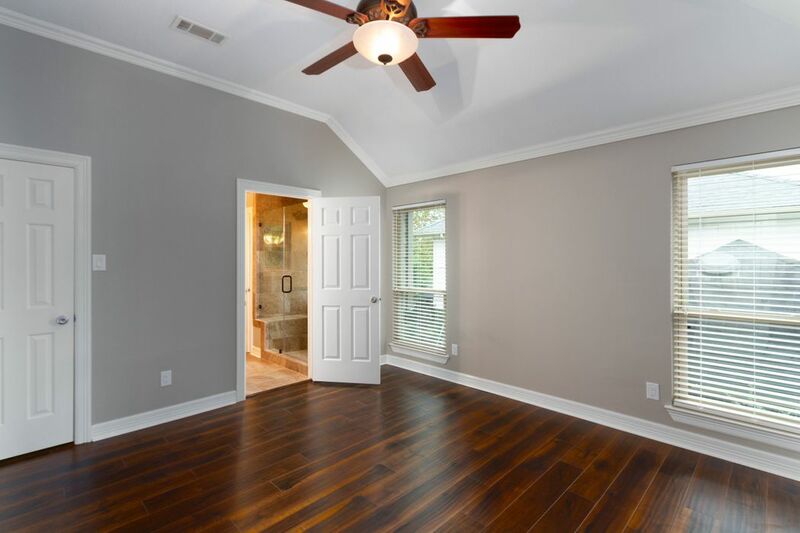 Enormous master bedroom with raised ceilings and hard wood floors. 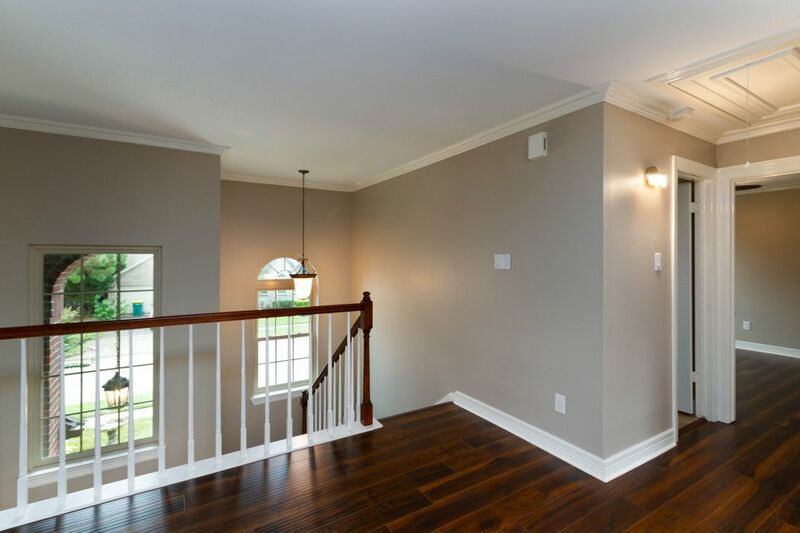 Additional view of master leading into master bathroom, which has also been completely been remodeled. 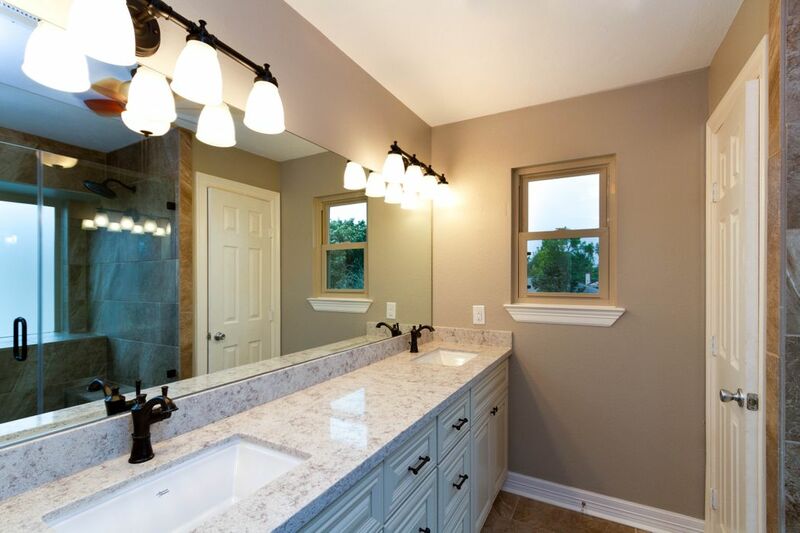 Large master bathroom, completely redone with new quartz countertops, dual under mount sinks. 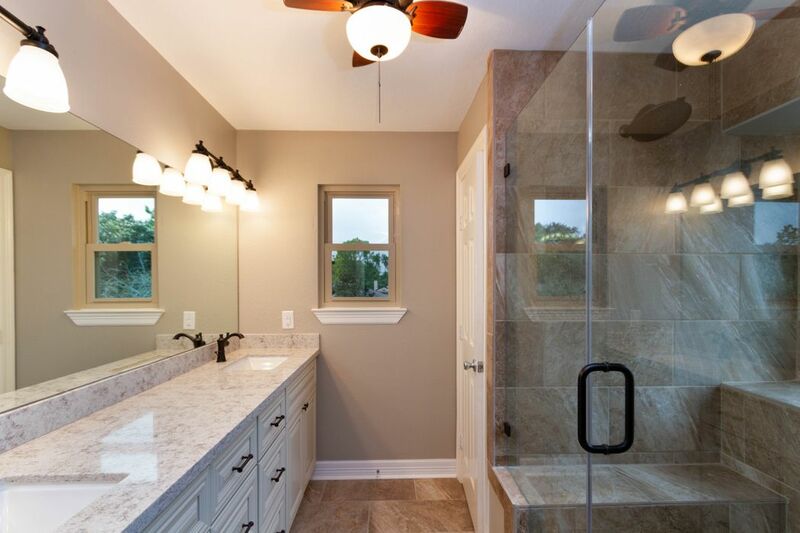 Large walk-in shower with bench seating and separate water closet. Tremendous storage. 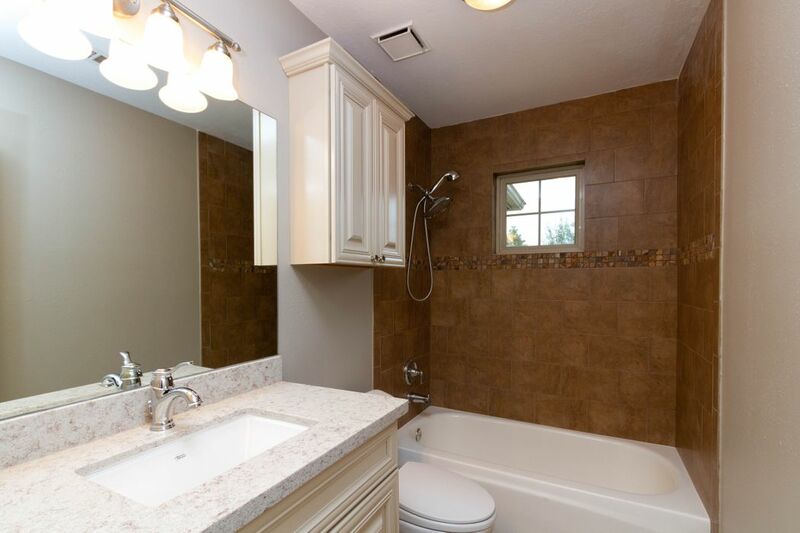 Additional view of master bathroom. Walk-in closet in master is very large. 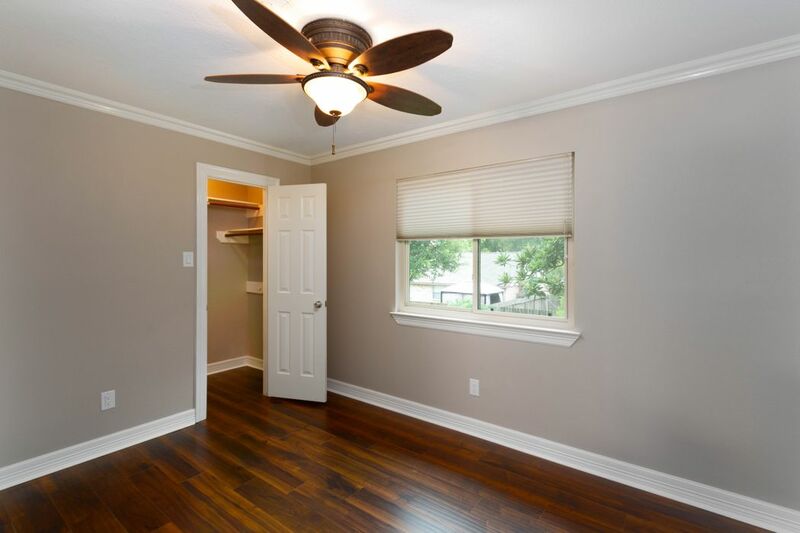 Secondary bedroom with walk-in closet, hard wood flooring and ceiling fan. 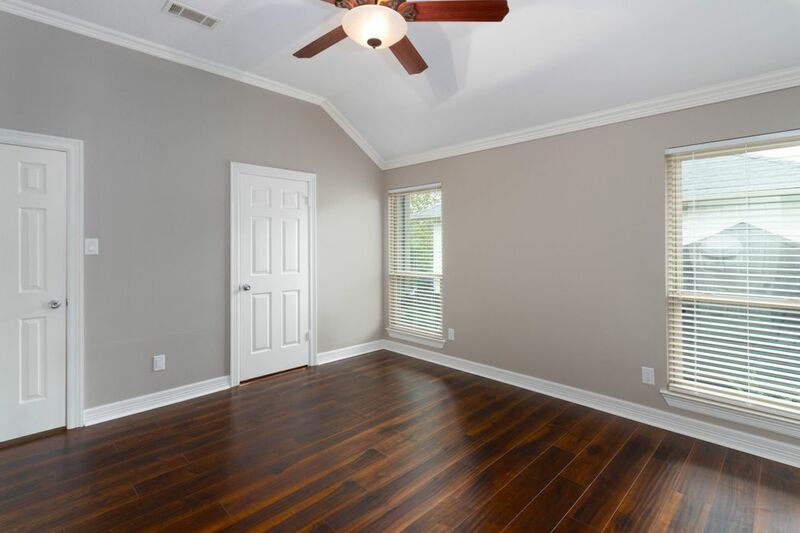 Bedroom is on north side of the home with views of the back yard. Additional secondary bedroom on south side of the home over-looking the front yard. Additional view of secondary bedroom showing walk-in closet. Shared secondary bath with new quartz countertops, sink, and fixtures. 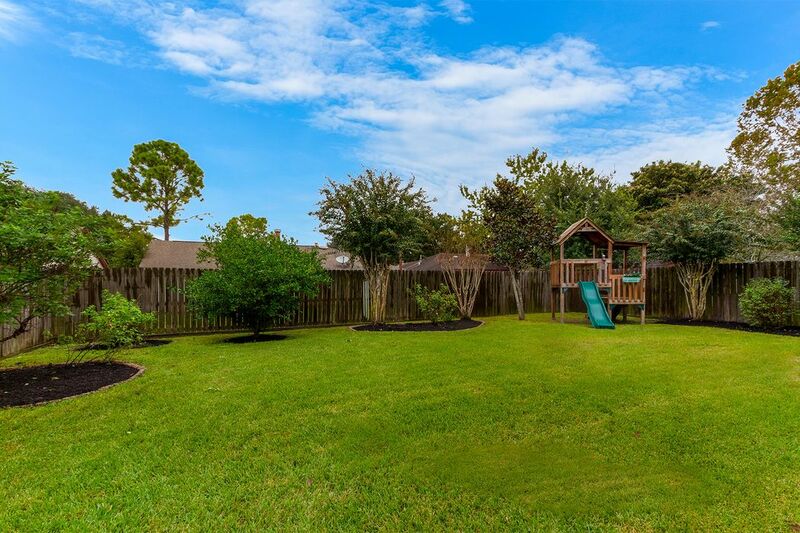 Tremendous back yard with plenty of room for an outdoor kitchen, and/or and pool! Additional view of back yard! 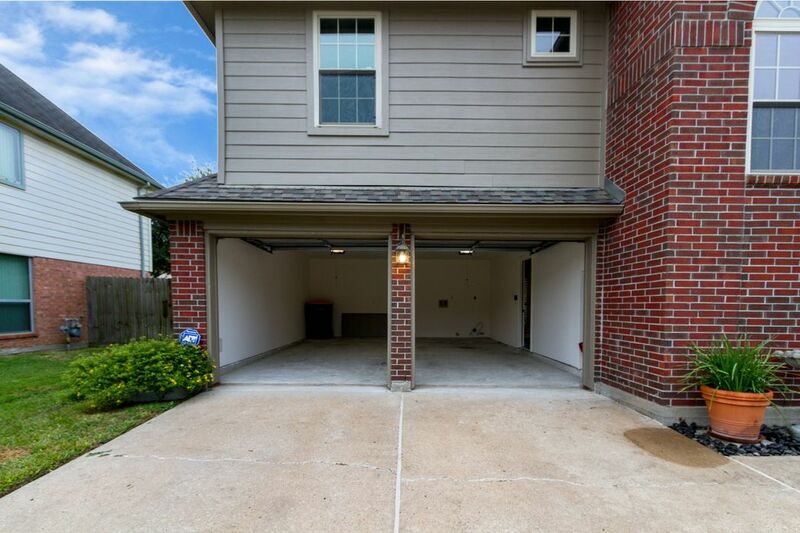 Completely fenced and spacious! 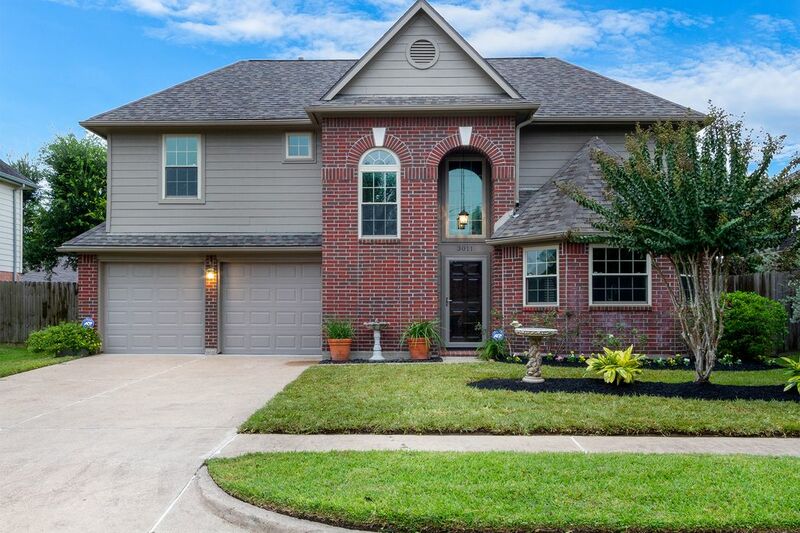 Large two car garage completely finished out. 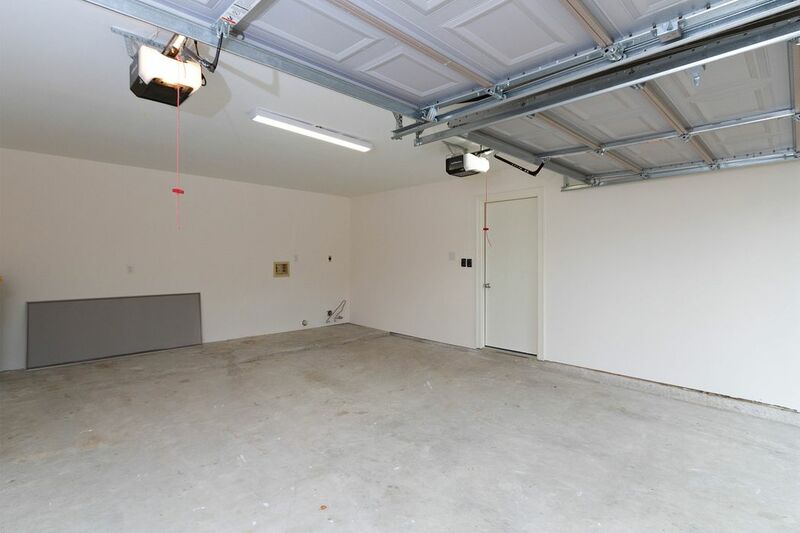 Additional view of garage with dual openers and plenty of storage. Entrance to living area to the right. 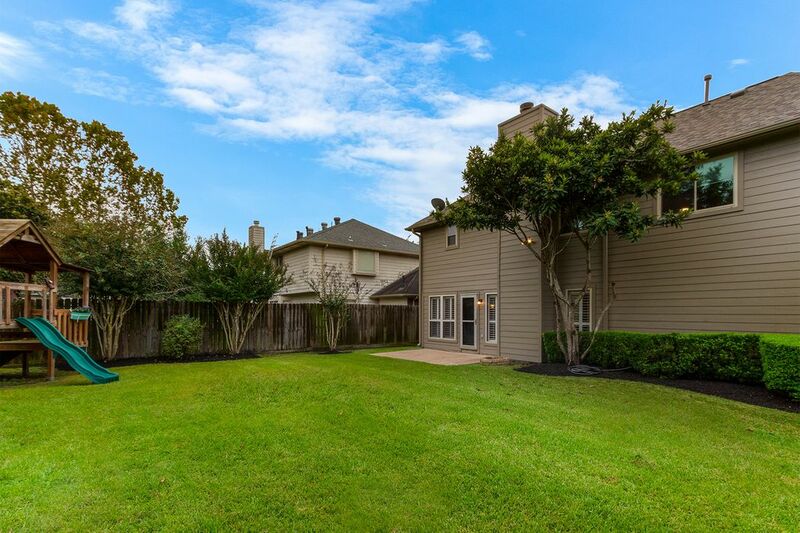 $219,900 3 Bedrooms2 Full / 1 Partial Baths1,660 sq. 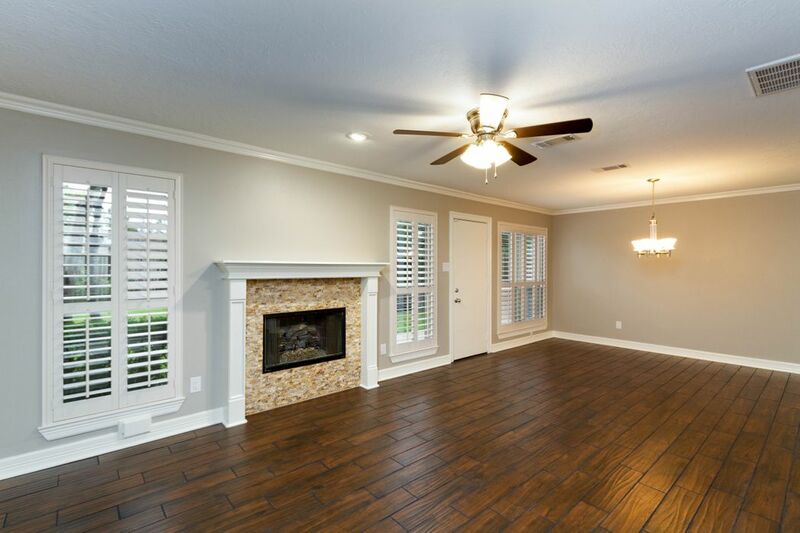 ft.
Fabulous, remodeled 3-bedroom, 2.5-bath home in Southdown. 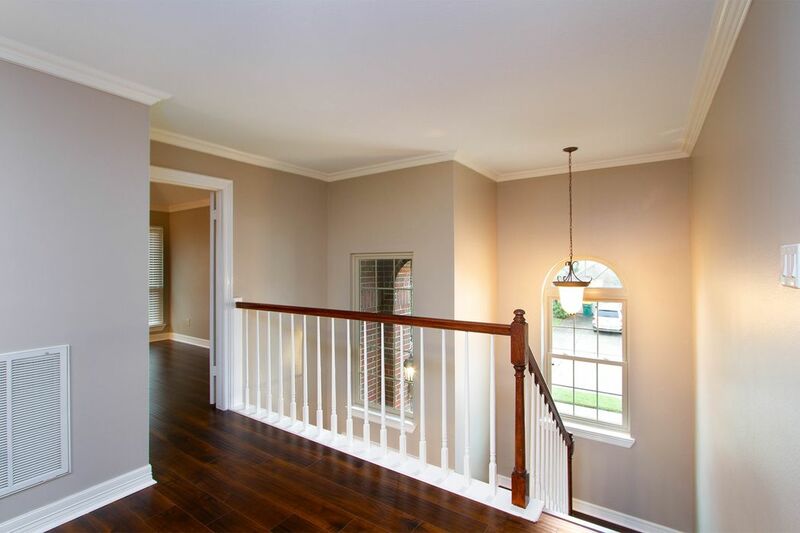 Rivals new construction with extensive renovations throughout. 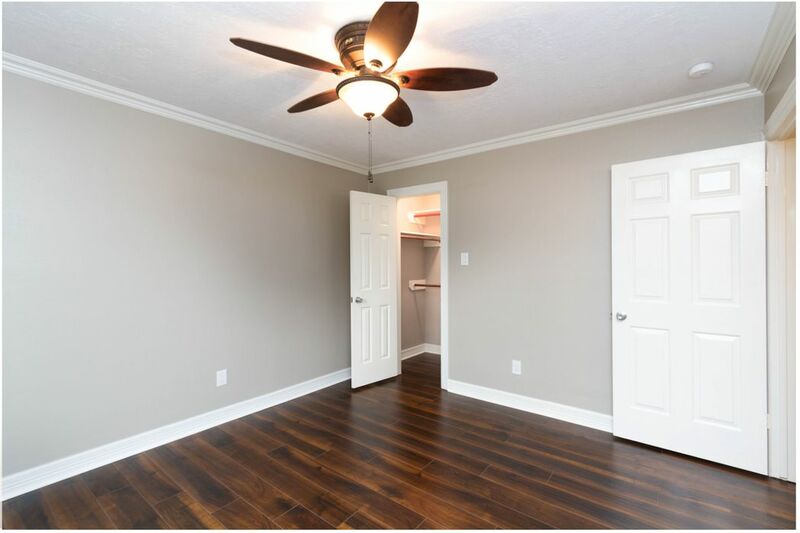 Everything in the home is brand new including the kitchen and 3 baths, all boasting stainless steel fixtures and appliances, quartz countertops and new accent tile. Selections are on trend. Close proximity to town and great schools. Did not flood.